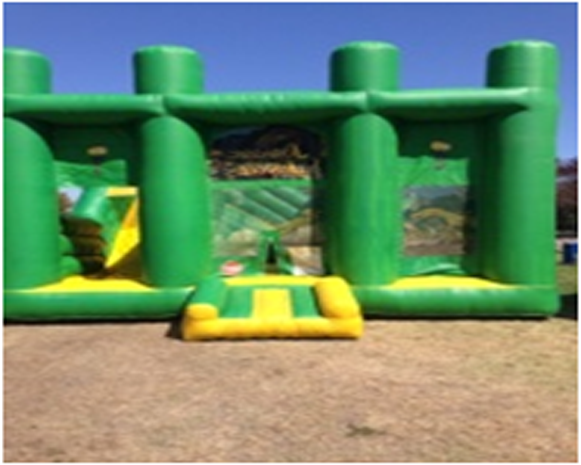 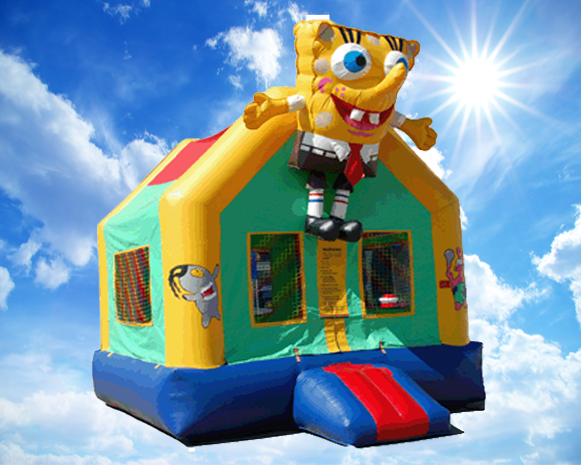 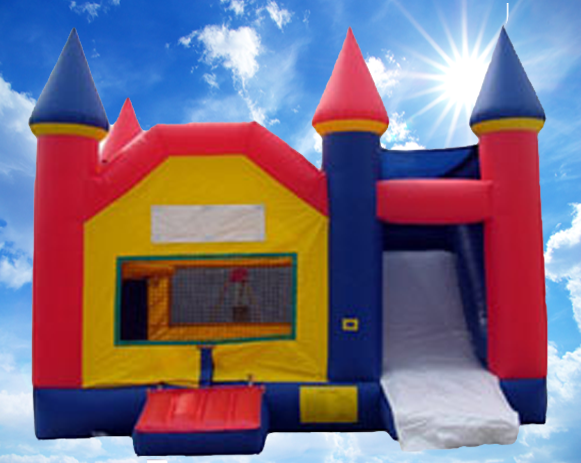 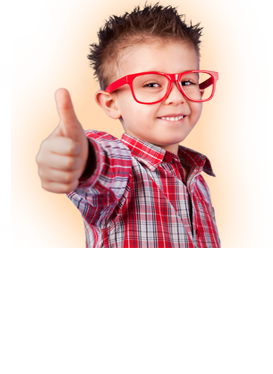 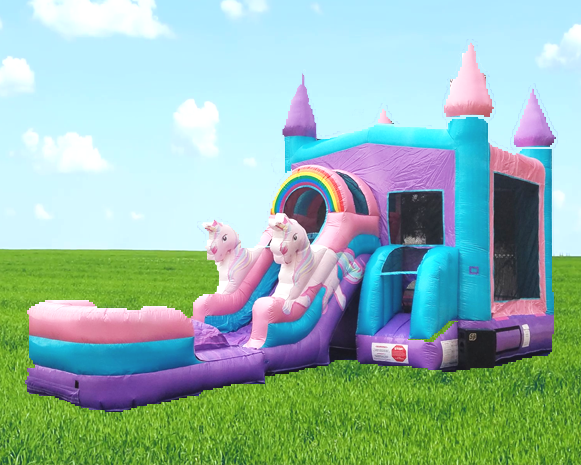 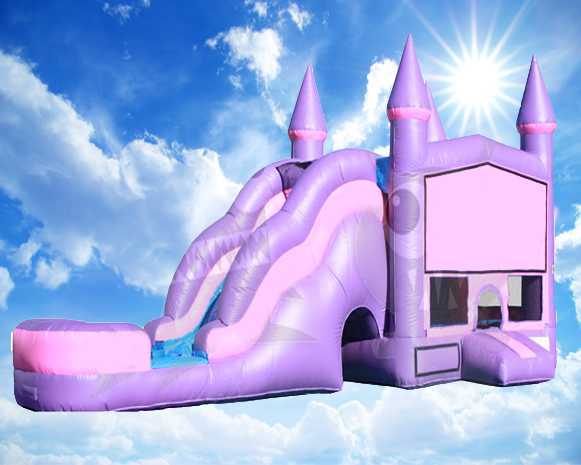 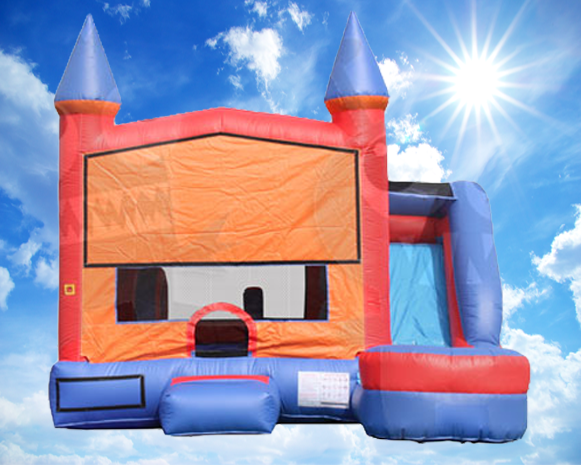 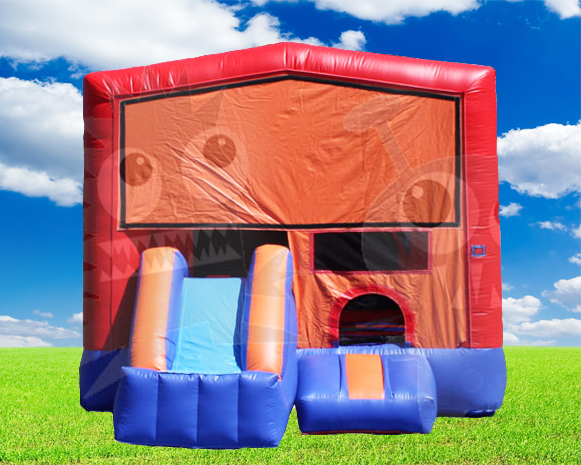 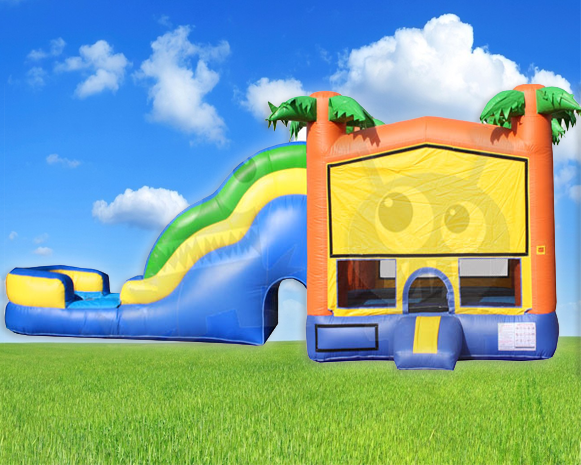 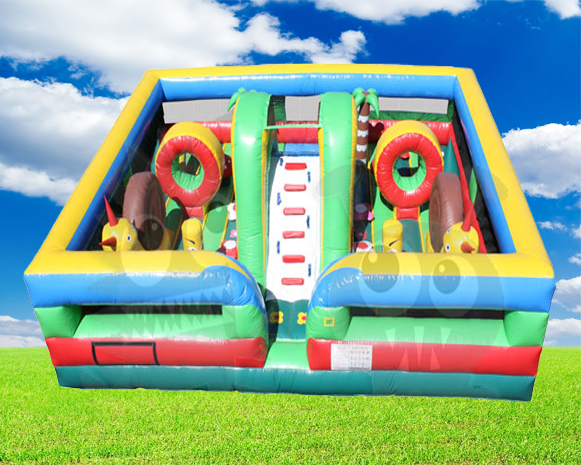 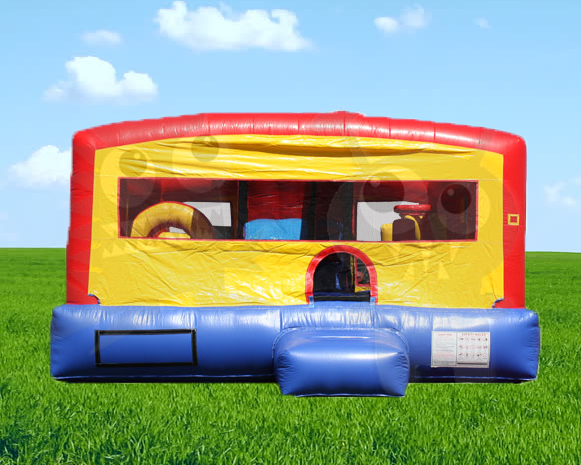 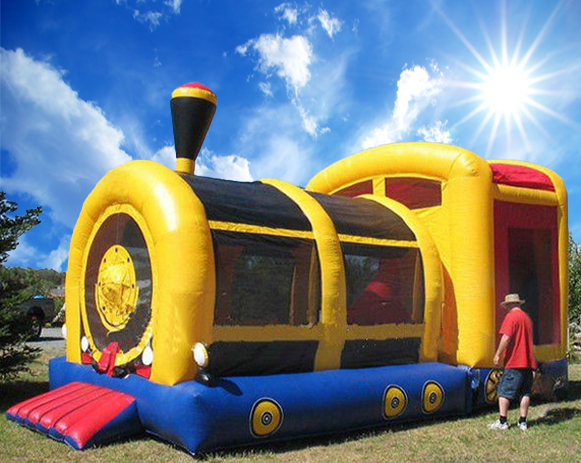 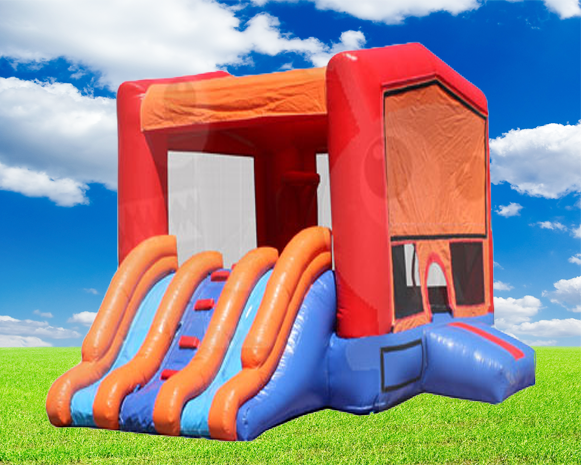 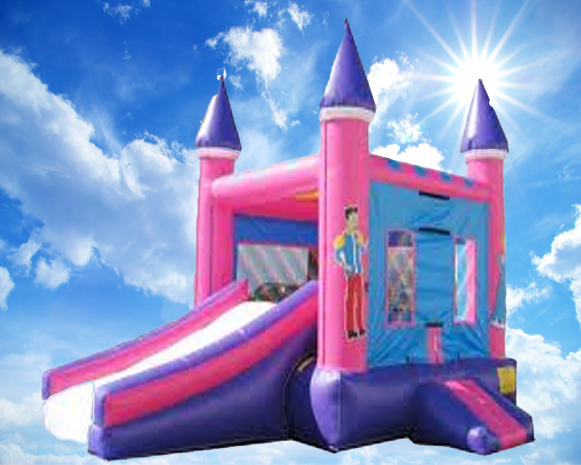 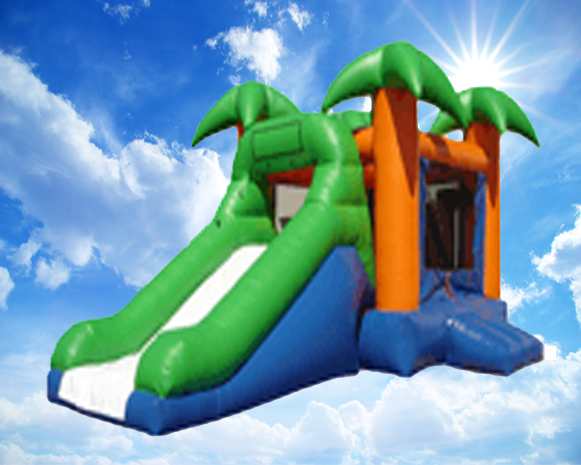 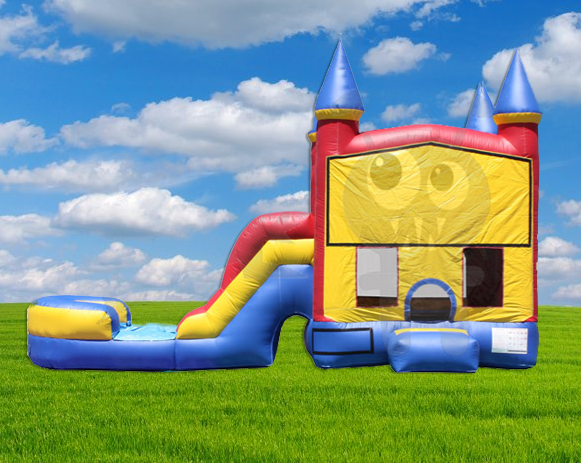 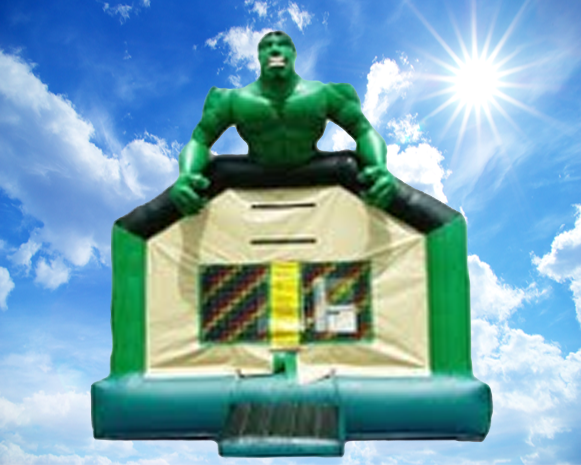 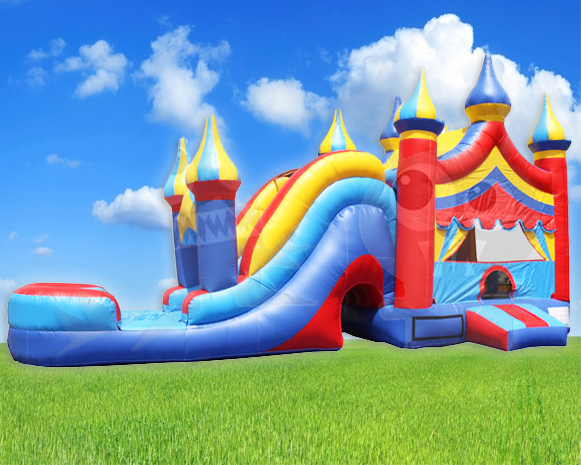 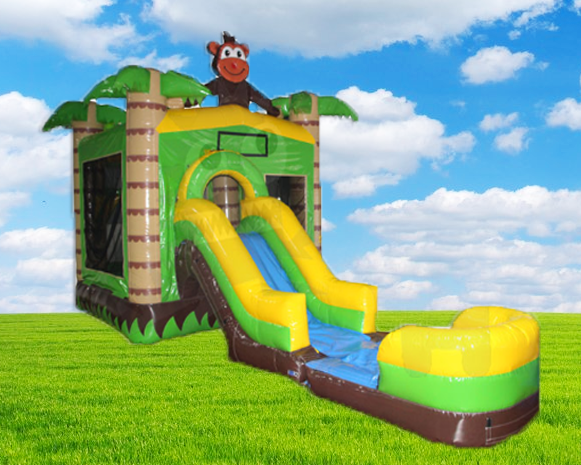 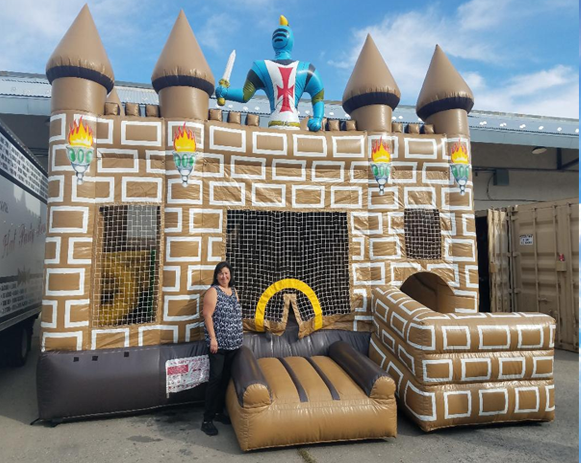 Combo Bounce Houses are the next step forward in America's favorite attraction the inflatable bounce house or jump house. 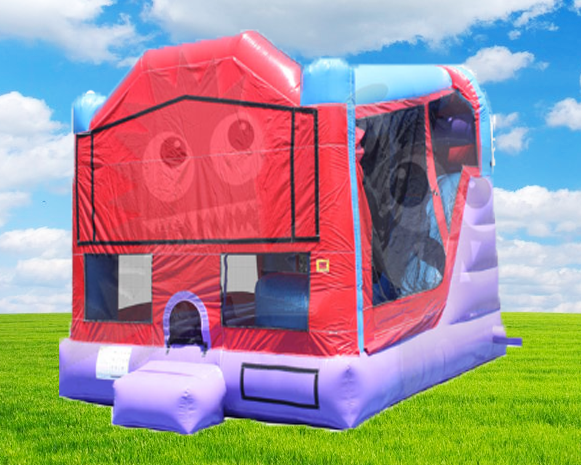 These rental units get their name from being a combination of bounce house and other select features and activities like internal obstacles, climb & slide, and even basketball hoops. 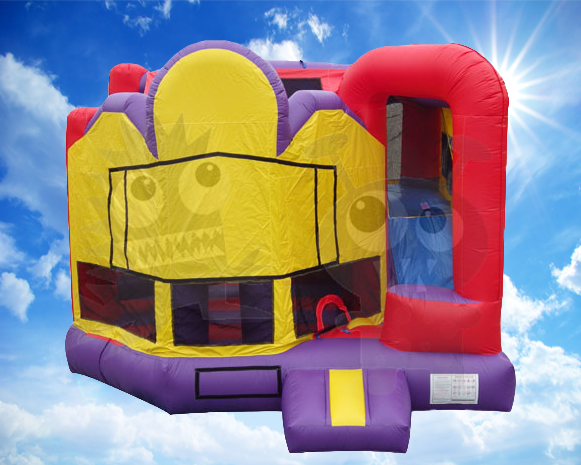 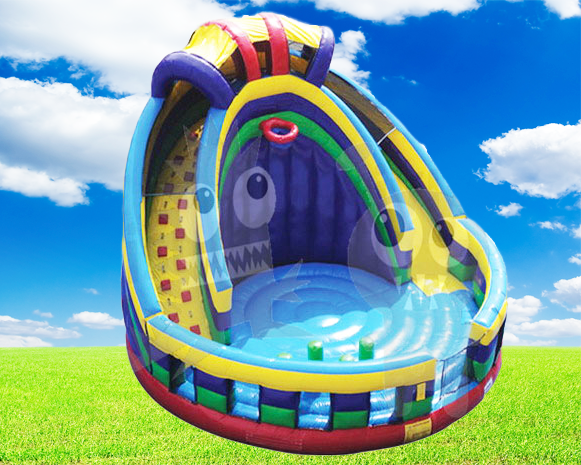 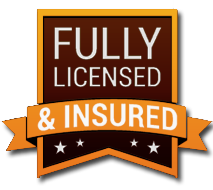 Rebecca's Jolly Jumps has a large selection of Combo Bouncer rentals to choose from. 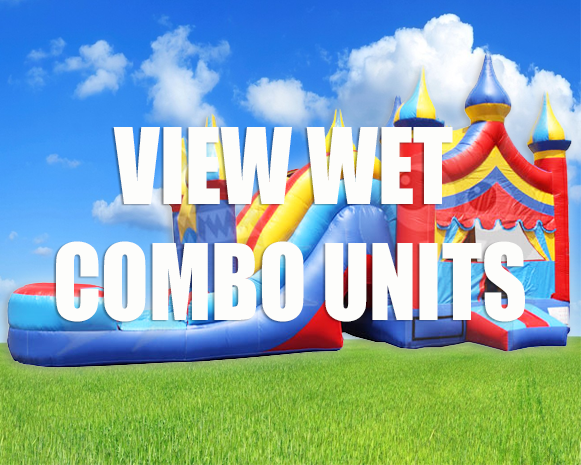 Got More Wet Combo Units?